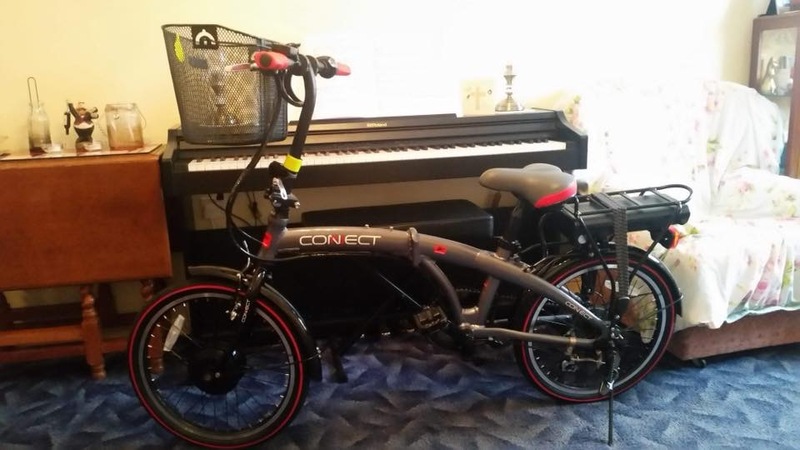 Police are appealing for information following the theft of an electric bike in Ipswich. 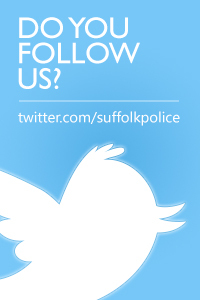 The theft occurred shortly before 6.45pm on Monday 4 February outside Tesco Express in Norwich Road. An unknown person removed the Coyote electric bike by cutting the padlock while it was chained to a rack outside of the shop. 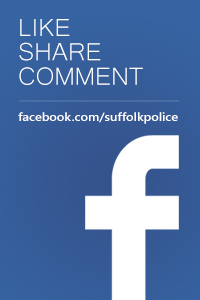 Anyone who witnessed any suspicious activity or has information should contact Suffolk police on 101, quoting crime reference 37/7294/18.